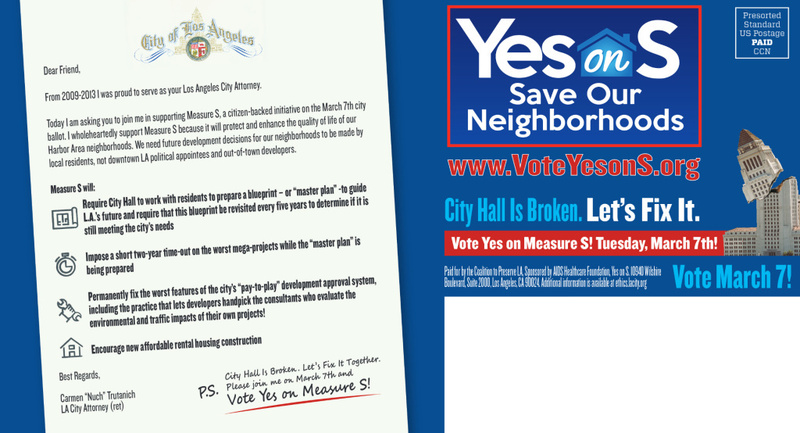 The LA City Attorney's Office has told Measure S campaigners to stop using a copy of the city seal on its mailers. 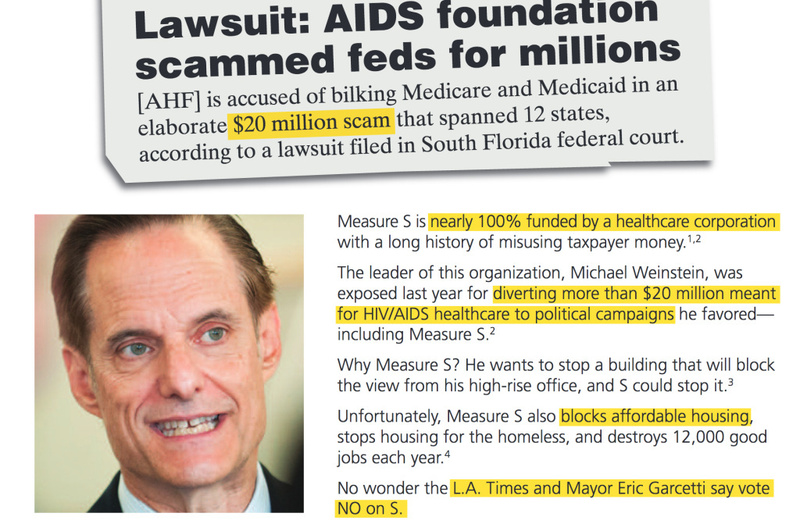 The Los Angeles City Attorney's office on Thursday ordered Measure S campaigners to stop sending mailers with reproductions of the city's official seal, saying this creates the false impression that city officials endorse the initiative. 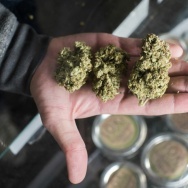 It's the latest volley in the fight over mailers created for the controversial measure. The March 7 ballot initiative would impose a series of regulations on developers, including a two-year moratorium on real estate projects that require special land use approvals. Wednesday's cease-and-desist letter is directed at mailers spotlighting endorsements from former Mayor Richard Riordan and former City Attorney Carmen Trutanich. Their words of support for Measure S are printed on what looks like official city letterhead, featuring the city seal. 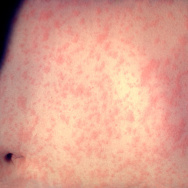 Leela Kapur, chief of staff for the City Attorney's Office, said the mailers make it appear as if former officials are speaking for the city, which she said is "misleading, inappropriate and unlawful." 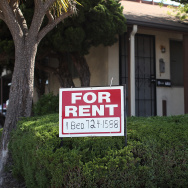 Measure S campaign director Jill Stewart said Thursday a legal response was in the works. "This campaign is about empowering our neighborhoods, and clearly we have awakened the City Hall establishment, and they're uncomfortable because they're being called out," Stewart said in a statement. She added that the campaign is no longer using those mailers. 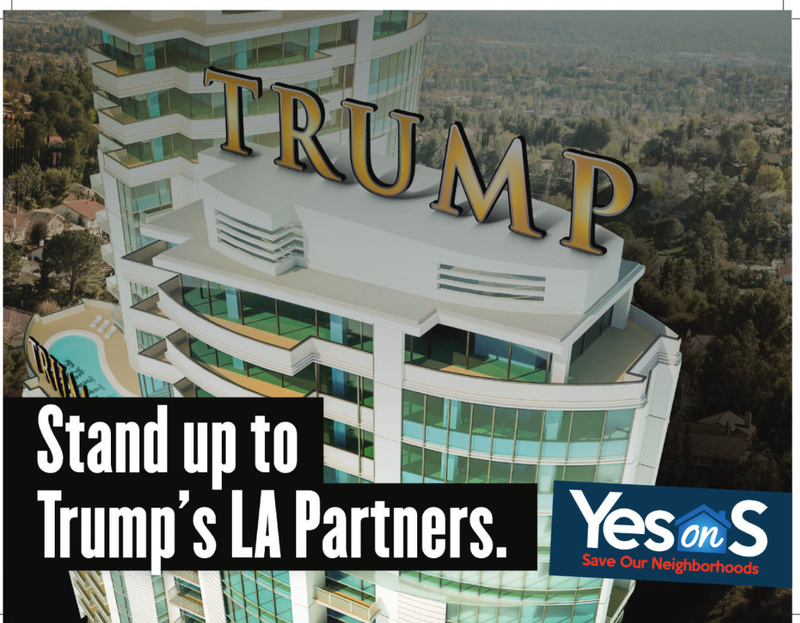 It's the third time public officials have called on Measure S to stop sending particular mailers. 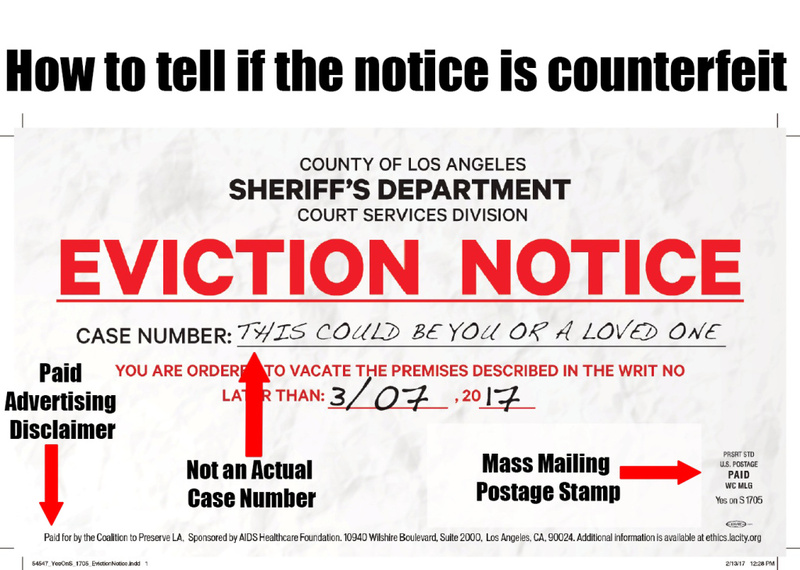 Last week, lawyers for Los Angeles County issued a cease-and-desist letter to the campaign for another mailer that the agency said too closely resembles the eviction notices from the Sheriff's Department. A photo released by the L.A. County Sheriff's Department showing a mailer put out by supporters of Measure S designed to look like an eviction notice, noting the indications that it's not a real eviction notice. 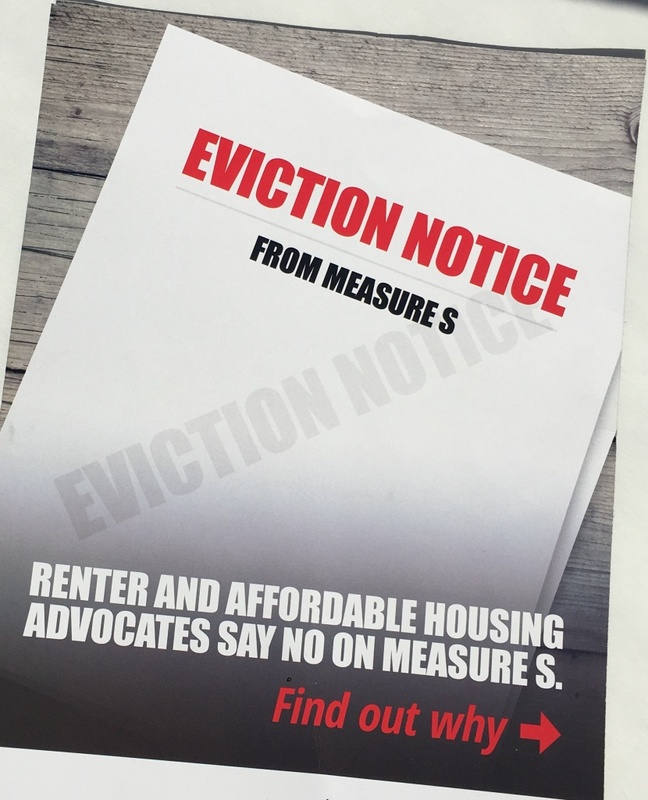 An "eviction notice" mailer from the anti-Measure S campaign. Before the "eviction notice" mailers, Measure S campaigners got in trouble for the use of Mayor Eric Garcetti's image on their mailers. The mayor's office said the mailers make it look like he endorses Measure S when he is in fact the best-known opponent of the initiative. 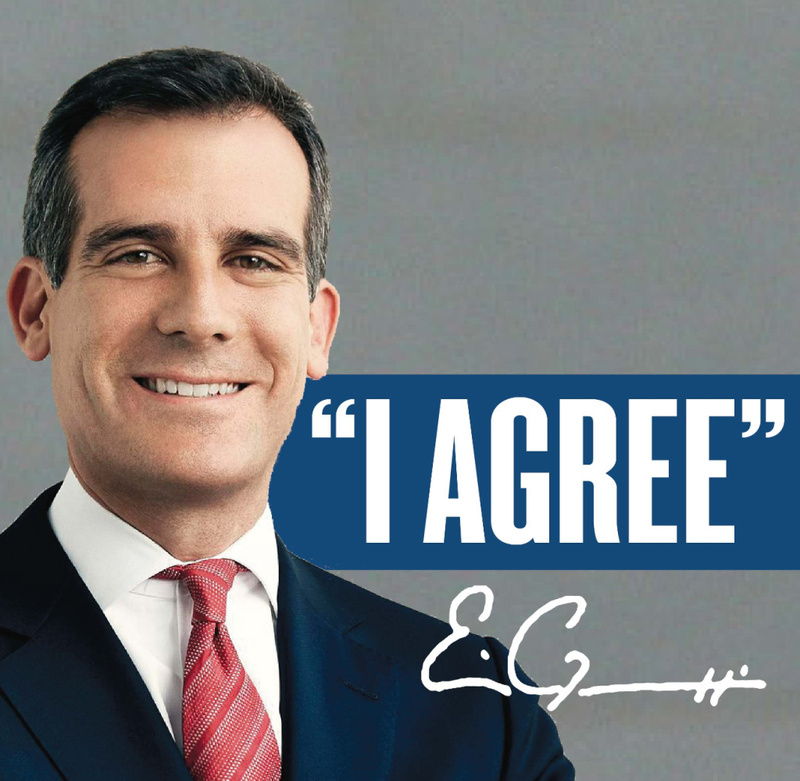 Mayor Eric Garcetti has demanded the pro-Measure S campaign stop using his image on their mailers. 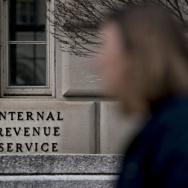 A third person has emerged in the mailer wars, a developer-turned-commander-in chief. President Donald Trump is someone neither side wants to be associated with. 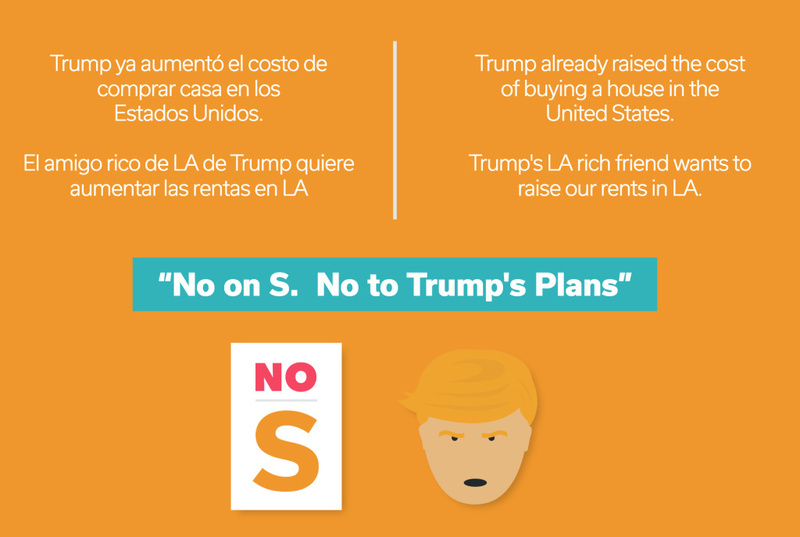 Mailers for Measure S liken a vote for the initiative to telling off Trump and his developer friends.